What is a quickie divorce? There is actually no such thing as a quickie divorce. What the press normally mean when they say that a celebrity has had a quickie divorce is that the celebrity’s divorce wasn’t opposed by their spouse and was ‘quickie’ as it was not drawn out by opposition. If adultery or unreasonable behaviour isn’t relevant to either of you then you have to be separated for 2 years (with your spouse’s consent to a divorce) or 5 years (you don’t need your spouse’s consent to a divorce after a 5 year separation) to start divorce proceedings. The divorce process is the same, whatever the reason for the divorce, and it is the divorce Court process that is the reason why it takes months to get divorced. Many couples find it frustrating that in the digital age, with online divorce filing, you can’t get a quickie divorce. Divorce solicitors and the divorce Court are often blamed for the delay but the reality is that English divorce law means that the divorce process takes time. 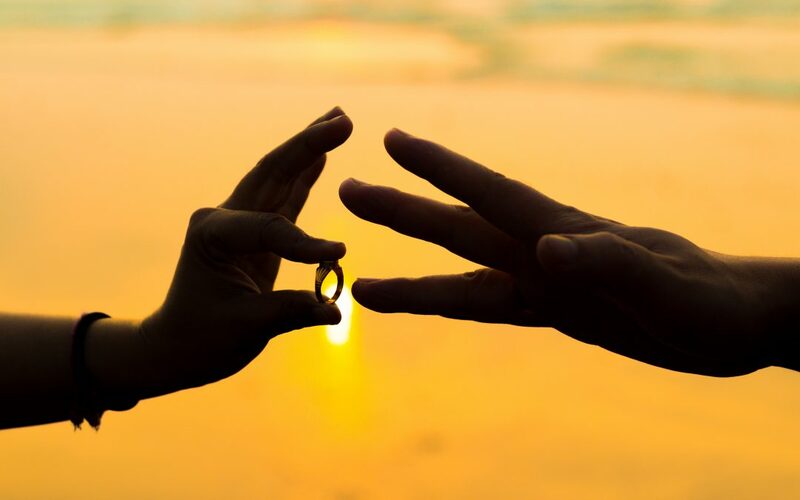 For a quickie divorce to become a reality there needs to be a change in the divorce laws. In England an uncontested divorce usually takes about 5 to 6 months to complete. It isn’t as simple as that though as sometimes it is in a spouse’s best interests to delay starting or finalising the divorce proceedings. That is why it is important to get divorce advice from a divorce solicitor before commencing or finishing the divorce proceedings. Delaying starting divorce proceedings or waiting to finalise the divorce proceedings can work to your financial advantage. One of the penalties of not getting expert advice from a divorce solicitor is that a couple can end up spending more in tax because of the timing of their divorce proceedings. In other situations speed can be vital, for example where spouses have a choice of more than one country in which to start the divorce proceedings in. That is why it pays to get divorce advice as no one’s personal and financial circumstances are the same. Can we sort out the money before we get a divorce? I often find that the reason a person wants a quickie divorce is because they believe that they have to get divorced before decisions can be made on whether the family home should be sold and how cash and other assets should be split. That is why it is so important to them to get a quickie divorce. The bottom line is that a couple can agree on how to split their property, money and pensions when they decide to separate. To protect them both any agreement should be written down in a document called a separation agreement. When the divorce proceedings are started the financial split of assets should be recorded in a financial Court Order. The divorce Court can make a financial Court Order when the Decree Nisi of divorce is pronounced. Lots of divorce solicitors are often not upfront about divorce solicitor costs. At Evolve, we pride ourselves on transparency so you know what you are paying for. That means we publish our divorce costs and prices on our Evolve website so that there is no confusion or uncertainty over fees. On top of the divorce costs you may need advice about children arrangements or financial claims on divorce. At Evolve divorce solicitors we publish our rates for advice and guidance on how to sort out childcare or financial matters so you know where you stand with the fees to get an agreed financial Court Order or other types of order or agreement.